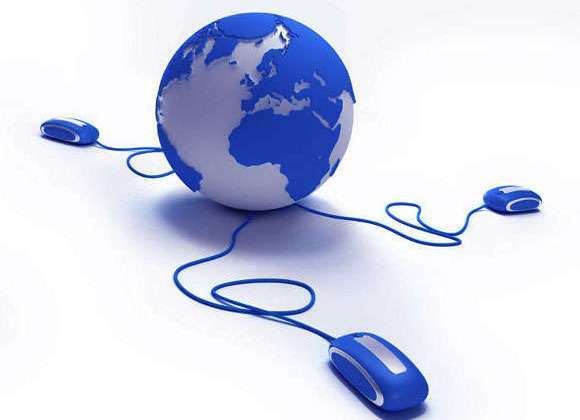 From the last week Internet connections in Tehran and Alborz provinces have been slowed down or were completely unavailable. Pars Herald group has received reports from unhappy Internet users in Tehran, Varamin, Ray, Karaj and Islamshahr cities in this regard. According to Mehdi Khodaei, a top official of Telecommunication Company of Iran (TCI), the recent interruption and disturbance is because of the earthquakes happened in Georgia. The country alongside Emirates and Turkey is one of the key sources of Internet connectivity in Iran which links the Middle Eastern country to Europe’s network. Base on the recent incident, infrastructures have been damaged which has caused several problems for Iran’s TCI. The link was important for Tehran’s netizens and the governmental company is now experiencing difficulties in this field. TCI cannot provide enough bandwidth for Tehran and Alborz based clients. “The connection between Iranian and Russian Internet operators has been cut off but we are working hard to resolve the issue as soon as possible. In this case we are aiming to buy additional bandwidth from other Internet providers in Middle East to respond the current demand.” Mehdi Khodaei added. He also said it takes a few days for regional Internet providers to deliver Iran’s order.